Understanding patients’ history of childhood abuse or neglect may help determine their risk of non-suicidal self-injury, according to a meta-analysis published in the January issue of Lancet Psychiatry. Non-suicidal self-injury—defined as direct and deliberate destruction of one’s own bodily tissue without suicidal intent—is estimated to affect more than 5% of adults, 17% of adolescents, and 30% of adolescents with a mental disorder. Moreover, non-suicidal self-injury is known to be one of the strongest predictors for future suicide attempts, Richard T. Liu, Ph.D., of Brown University and colleagues wrote. While most patients who engage in repeated self-injurious behavior stop within a few years, about one-fifth of patients develop a chronic pattern of self-injury. The meta-analysis by Liu and colleagues included 71 studies that evaluated the association between childhood maltreatment (including sexual abuse, physical abuse, physical neglect, emotional abuse, and emotional neglect) and non-suicidal self-injury. The researchers found that overall childhood maltreatment was positively associated with non-suicidal self-injury (odds ratio [OR] = 3.42). The association was strongest for emotional abuse (OR = 3.03) and weakest for emotional neglect (OR = 1.84), although the analysis for emotional neglect included the fewest studies. The association of maltreatment with non-suicidal self-injury was found to be stronger in community samples than in clinical samples, suggesting that “screening for history of childhood maltreatment might be of most benefit in community settings,” they wrote. 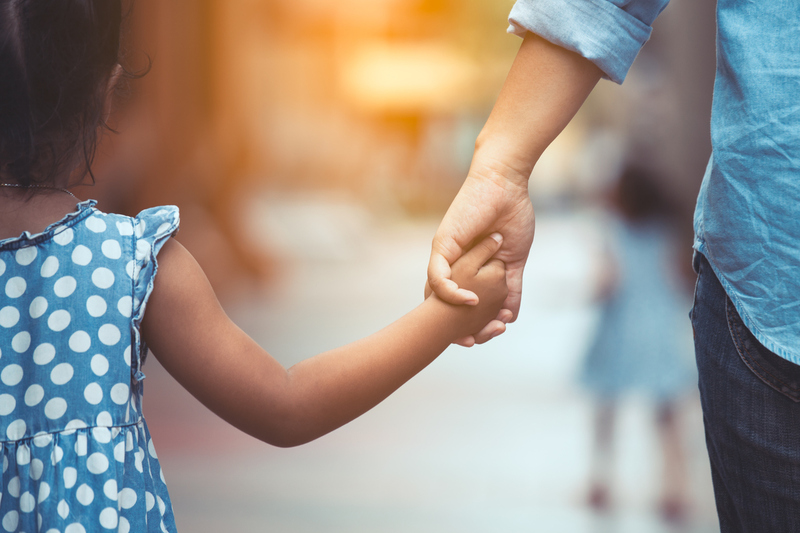 In an accompanying commentary, Lianne Schmaal, Ph.D., and Sarah Bendall, Ph.D., of Orygen and the University of Melbourne wrote that “Disclosure of past childhood maltreatment to a health professional can be a distressing experience. Because non-suicidal self-injury might function to distract from distress in some people, disclosures of distressing maltreatment have the potential to raise the risk of non-suicidal self-injury afterwards.” Therefore, such assessments should be done in accordance with principles of trauma-informed care. Have You Voted in APA’s 2018 Election Yet? If not, take a moment to do so now: Voting closes on Wednesday, January 31. Learn about this year’s slate of candidates, their priorities, and backgrounds at the APA elections page and watch video interviews of the candidates for president-elect, treasurer, and trustee-at-large. Click here to vote now and be part of the process.